The camps are open to all standards and ages, and children will be grouped and coached according to age and ability. Each camp consists of fun drills, games, competitions and LTA qualified coaching, including fun tournaments. Please note camp availability is dependent on numbers, and places will be offered on a first come, first served basis. 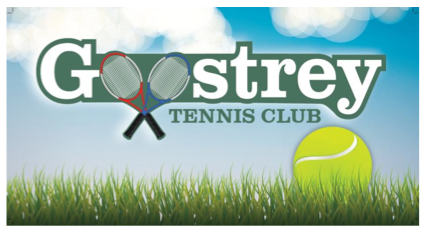 Camps’ are run by an LTA qualified tennis coach and held at Boothbed Lane Tennis Courts, Goostrey, from 10am to 3.30pm. 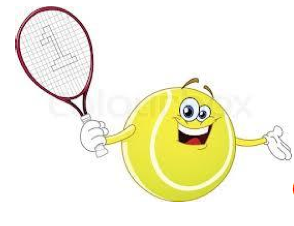 or EMAIL play.tennis@hotmail.co.uk for details and a booking form. This entry was posted in Local event, Village. Bookmark the permalink.